Classic Album Sundays will be hosting two listening sessions featuring The Jimi Hendrix Experience debut album Are You Experienced at 7:30 and 9:30 pm during the Hendrix Flat Friday Late on Friday, the 8th February. Colleen ‘Cosmo’ Murphy will relay the story behind the album and then we will feature a full and uninterrupted vinyl playback on an audiophile hi-fi courtesy of Sonata Hi-Fi. 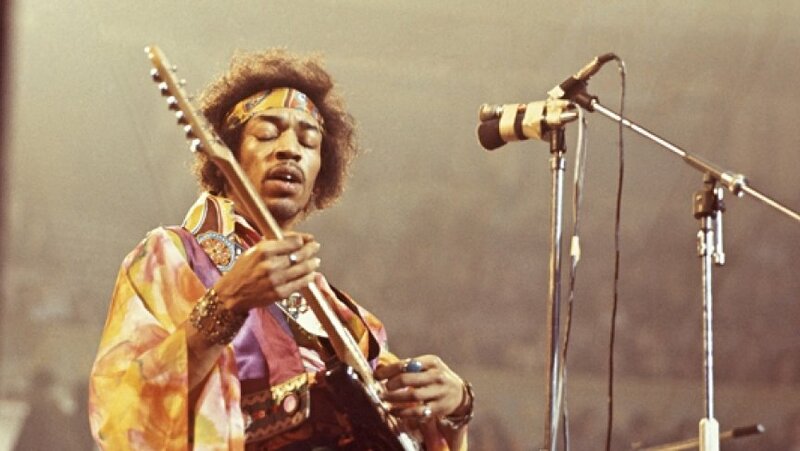 On that evening, the Handel & Hendrix Museum will host DJs, drinks, and live music, celebrating all things Hendrix and inspired by Jimi’s legendary headline gigs at the Royal Albert Hall in 1969. This iconic venue was the only place Hendrix ever called home in London having lived at 23 Brook Street from 1968–69. 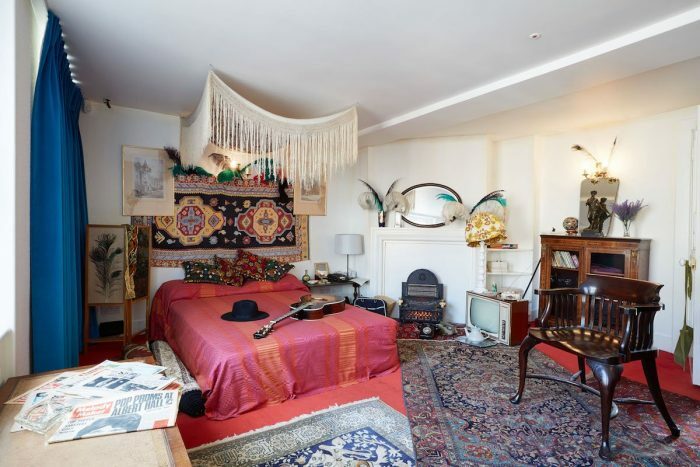 There will be exclusive access to areas usually closed to the public like the staircase Hendrix used at 23 Brook Street and the guest room where George Harrison famously stayed and Jimi lived nearly 50 years ago.